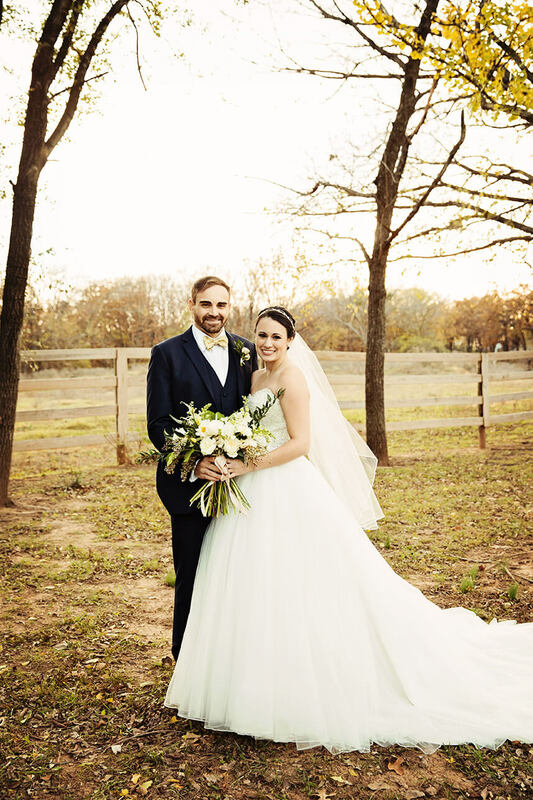 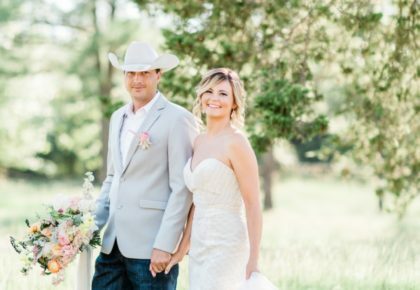 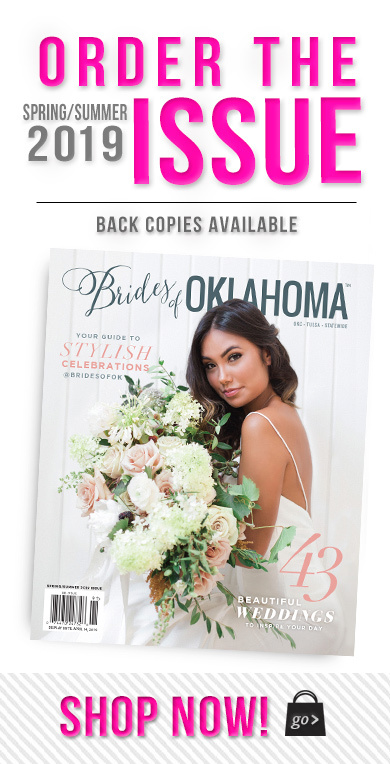 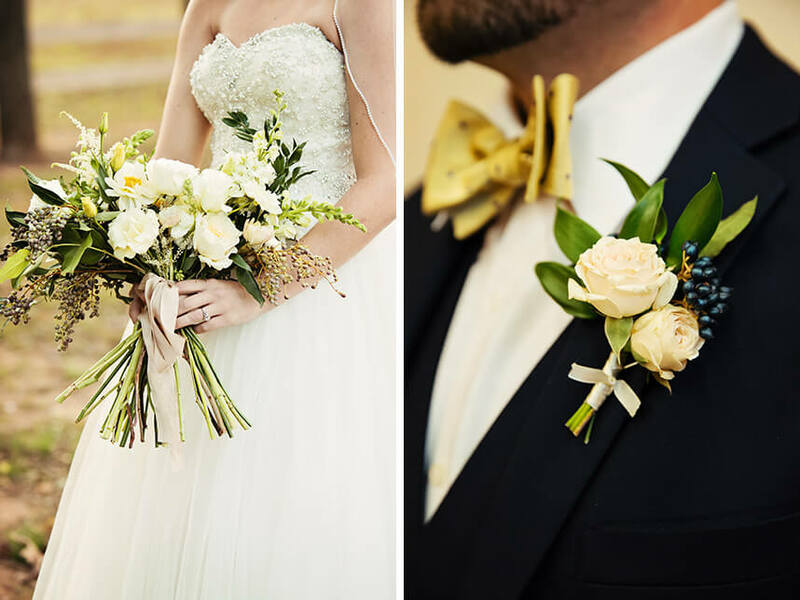 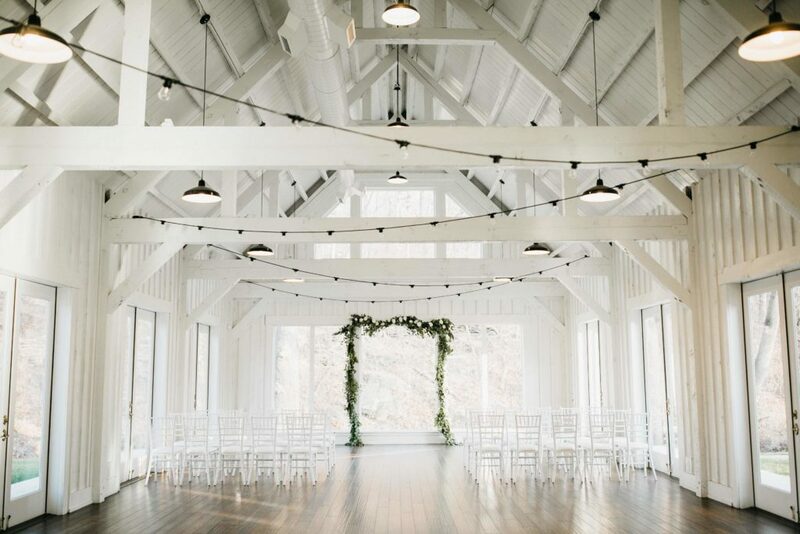 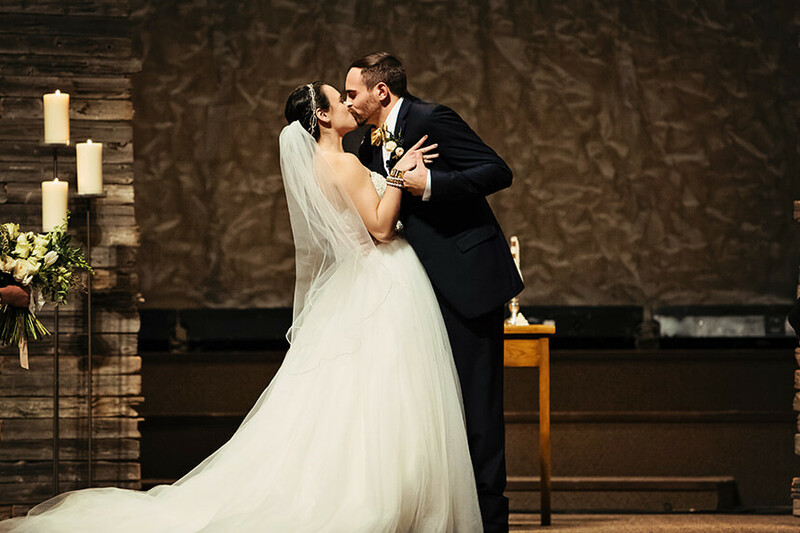 We absolutely adore the rustic flair of Megan and Nathan’s elegant wedding captured by Oklahoma wedding photographer Tara Lokey. 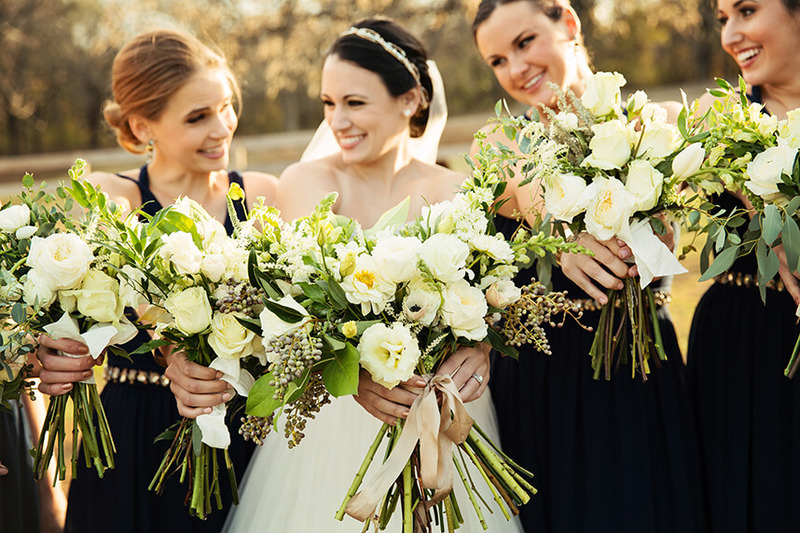 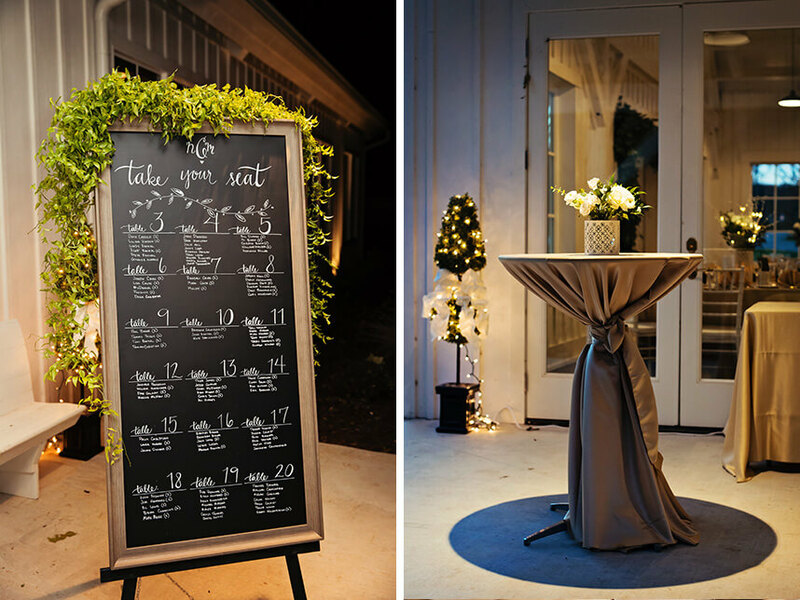 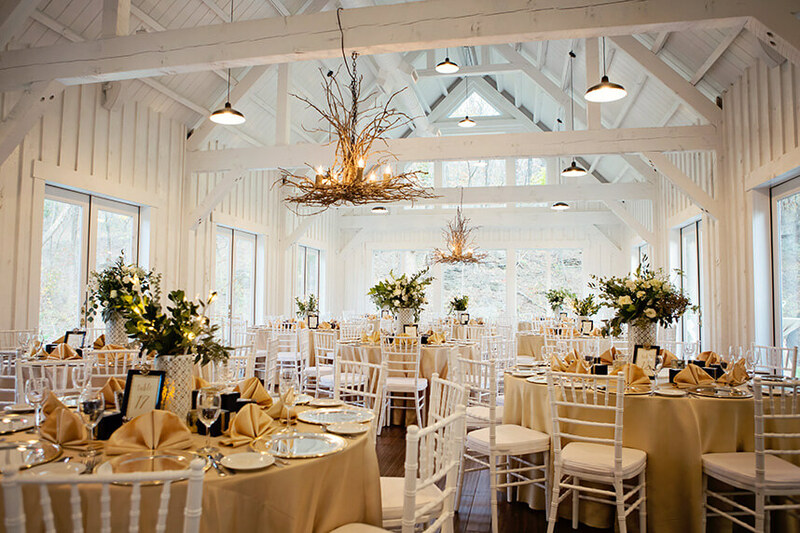 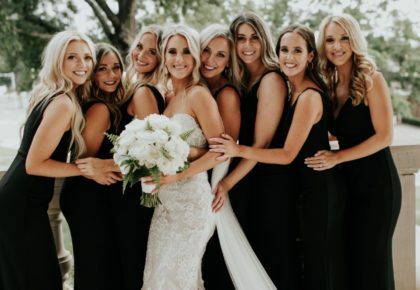 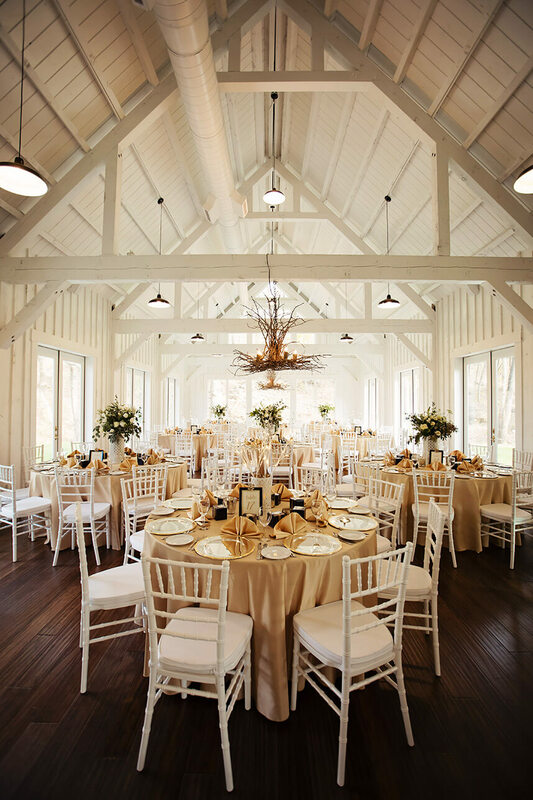 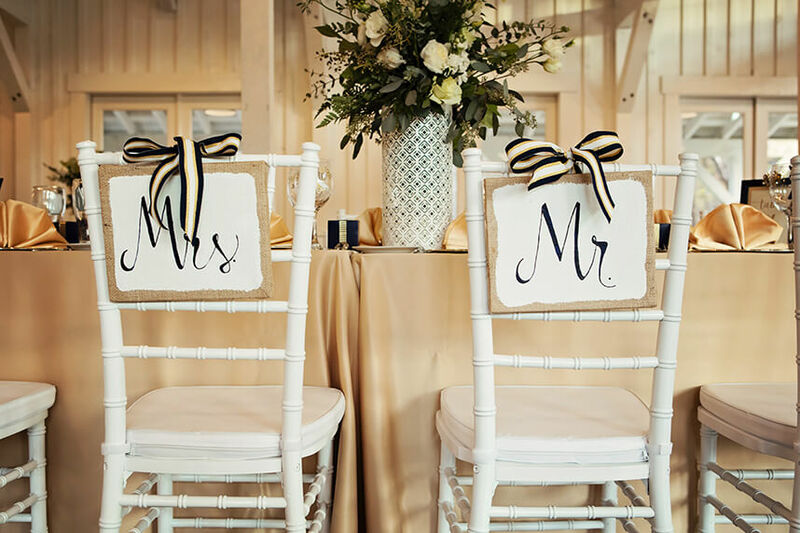 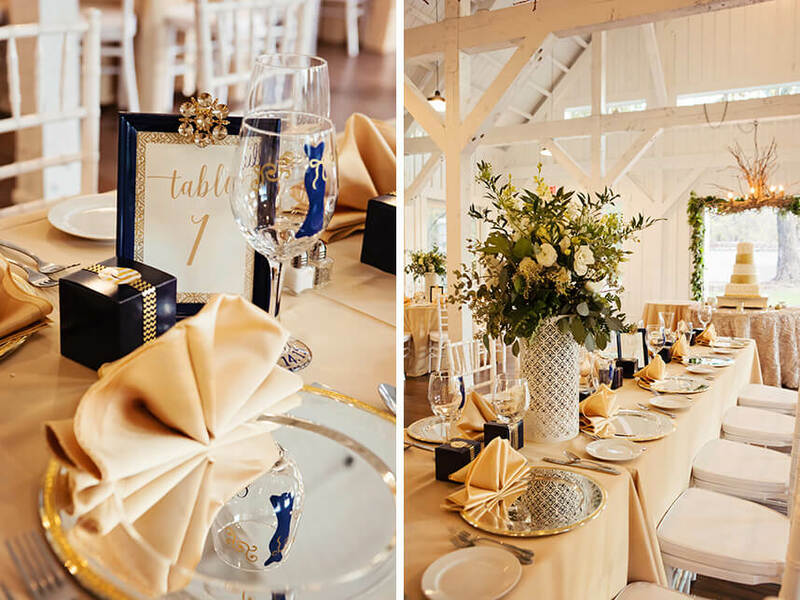 With an inspiring venue like Spain Ranch, the team at Ever Something Event Styling crafted the perfect complementing florals and made sure Megan and Nathan’s big day was a dream! 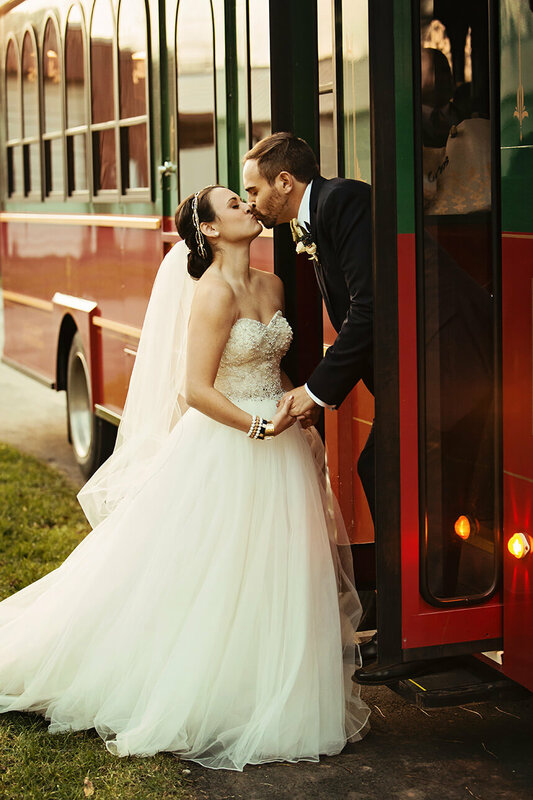 Their guests were well taken care of with accommodations at Renaissance Tulsa Hotel and transportation from Old Urban Trolley. 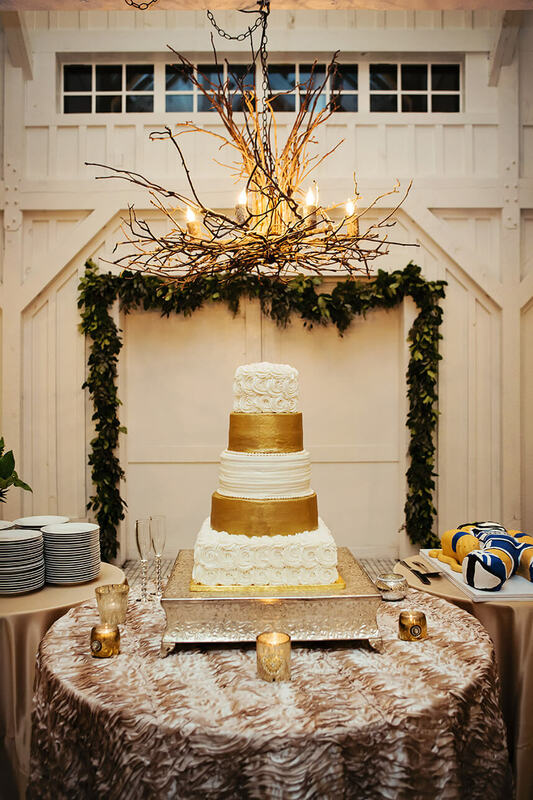 The reception was decked out with rentals from Party Pro Rents, and everyone raved about the delicious cake from Icing on the Top. 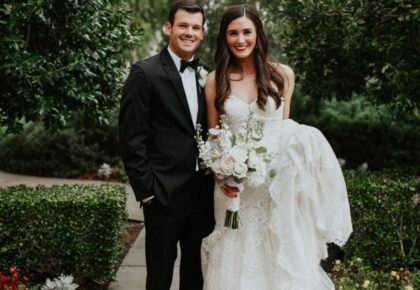 Entertainment pro Zach Downing kept the party going with the perfect tunes all evening long. 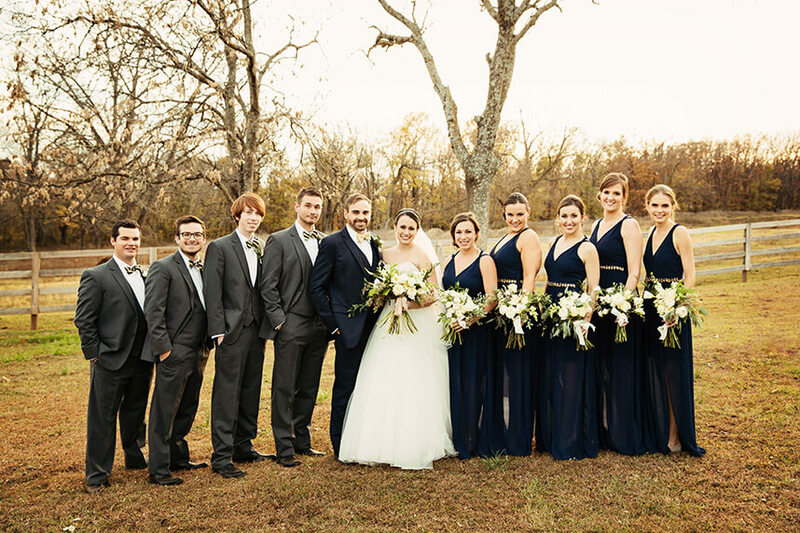 Cheers to Megan and Nathan!